South Africa’s leading steel structure supplier in heavy-duty, clear span portal frame steel structures. 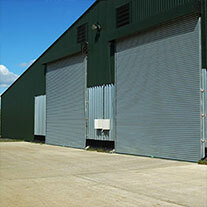 We understand the value of attention to detail in building a new, functional business complex or industrial unit. Effective construction systems that come with almost endless design options. Our column-free interiors allow customers the flexibility to customize their Aircraft Steel Buildings for storage and repair. Covered outdoor learning facilities provide the solution for schools and sporting facilities, that can be used all year round. With the experience of more than 20 years in the construction industry, warehouse structures have the resources and expertise to exceed all expectations on your next project and deliver a structure that nobody else can. WE ARE PASSIONATE AND DRIVEN YET REMAIN OPEN-MINDED. WE DELIVER WOW ON EVERY PROJECT. WE BUILD A POSITIVE TEAM, WITH POSITIVE RESULTS. WE ARE CREATIVE, INNOVATIVE AND FUN. WE ARE COMMITTED TO EXCELLENCE AND TO DO THE RIGHT THING. WE ARE HUMBLE, HONEST AND TRANSPARENT. Looking for a Wearhouse Structure? From steel buildings to steel sheds and other such structures, we are leading the way forward when it comes to building reliable, affordable structures ideal for various uses. Operating in the construction industry for the better part of 20 years, our reputation speaks as much volume as the reliability of our structures. We provide steel buildings throughout South Africa for anyone in need of agricultural sheds, industrial or commercial shelters, aircraft hangars or educational structures. Working to exceed expectations, each of our steel structures is guaranteed to fulfil your requirements. Each of our products is manufactured according to the industry standards and best practices. We are very strict about the construction process, knowing full well that the construction of a steel structure not only entails a sound building plan, but we also have to ensure that our structures are safe. 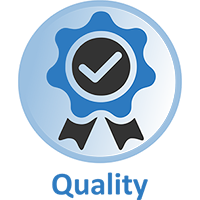 We take great pride in ensuring that our clients receive nothing but the best. This means we take care to know exactly what it is you are in need of, and we do exact planning down to the very last detail. To kick start the process, we set up a meeting with our clients, in order to get the big picture. Only once we know what you will be using the structure for, and what type of structure you are after, will we be able to set up a custom quote. 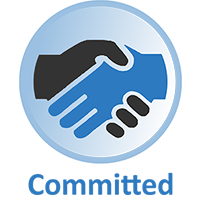 One way that we set ourselves apart from all similar companies, is by taking the time to understand your needs. While other companies will simply provide you with a basic structure, we build steel structures that will not only perfectly compliment your requirements, but it will also accommodate your budget. We are innovative in our approach. Building a steel structure that will suit you for the now is not enough. The steel structures that we build are designed to stand the test of time. When working with our team you will find that each structure is the result of many years of experience. When you begin the online search for “steel warehouses near me”, our name will be one of the first you see, for a number of reasons. Firstly, we have a variety of steel warehouses and customised prefabricated buildings for sale. Our prices can be customised to accommodate your budget. Our fair pricing approach makes our steel structures easily accessible to more people. These structures are easily customised and come in various sizes, both big and small. As manufacturers of these structures, our builders will quickly have your structure up, according to your specifications. 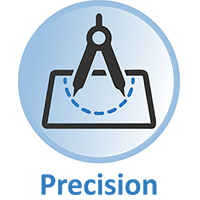 With our keen attention to detail, the structure will add value to your business. 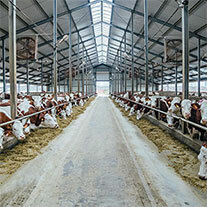 As an industry that relies on durable shelter, investing in a steel agricultural shed is money well spent. The design options are just about endless when looking at these sheds, and as with all of our other structures, we aim to provide you with the option of customising the design so that it perfectly suits your size requirements. 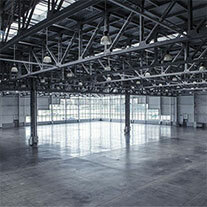 Steel frame warehouses are exceptionally versatile and they include aircraft hangars. 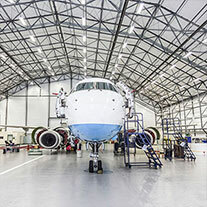 With reliable column free interiors we offer not only aircraft hangar construction but we also carry out relevant repairs when need be. Covered up outdoor educational facilities, whether used for sport or otherwise, are always a popular option. They can be used all year round and provide excellent protection from the elements. Our team always goes above and beyond to ensure that your expectations are met. As we go through the manufacturing and building process, we stay in constant contact with you, ensuring smooth communication so everyone stays in the loop. At Warehouse Structures, our variety of custom designed steel warehouse structures for sale are well priced, and well worth the investment your making. 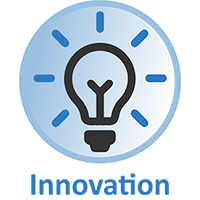 You can request a call back today and one of our consultants will be in touch. We proudly supply to Algeria, Angola, Benin, Botswana, Burkina Faso, Burundi, Cameroon, Cape Verde, Central African Republic, Chad, Democratic Republic of Congo, Republic of Congo, Cote d’Ivoire, Djibouti, Egypt, Equatorial Guinea, Eritrea, Ethiopia, Gabon, Gambia, Ghana, Guinea, Guinea Bissau, Kenya, Lesotho, Liberia, Libya, Madagascar, Malawi, Mali, Mauritania, Mauritius, Morocco, Mozambique, Namibia, Niger, Nigeria, Reunion, Rwanda, Sao Tome and Principe, Senegal, Seychelles, Sierra Leone, Somalia, South Africa, South Sudan, Sudan, Swaziland, Tanzania, Togo, Tunisia, Uganda, Zambia, and Zimbabwe.